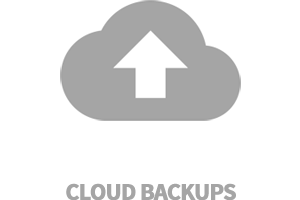 Let NoNonsense Design provide your organization with a website that looks fantastic, no matter what size screen it's on! This company is fantastic. Joe has been very patient and thorough in creating our new website. I would highly recommend this company! Big shoutout to NoNonsense Design for their help with customizing our Shopify site! Joe has done a fantastic job for Haus of Hooray and definitely can't recommend him enough! He will be our web developer for years to come! 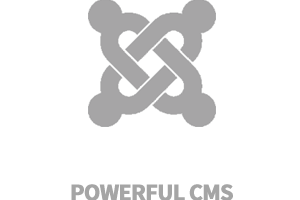 NoNonsense Design created a fresh, new design for us while still staying true to our audience and design preferences. 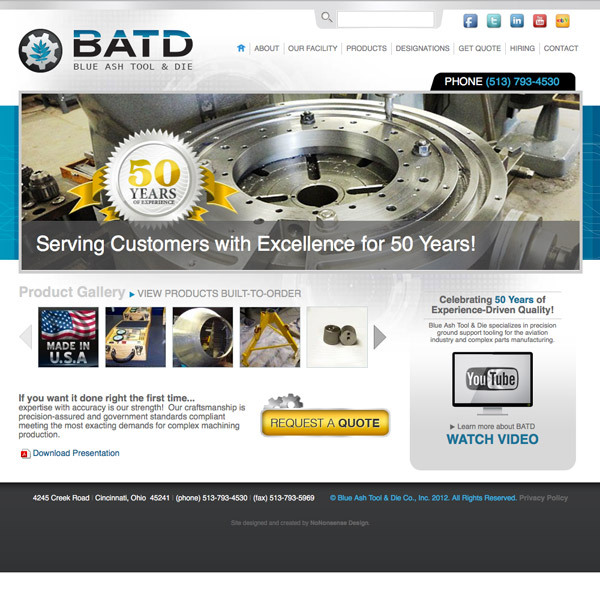 With an excellent design team and consistent web support, they have taken our website to the next level. We at Heart of the South couldn't be more pleased! 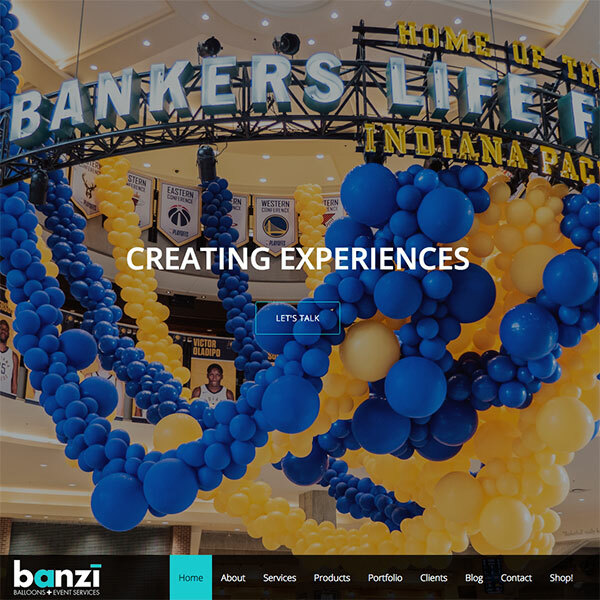 Banzi Balloons + Events requested a state-of-the-art website to display their portfolio and inform their potential clients of their unique services. 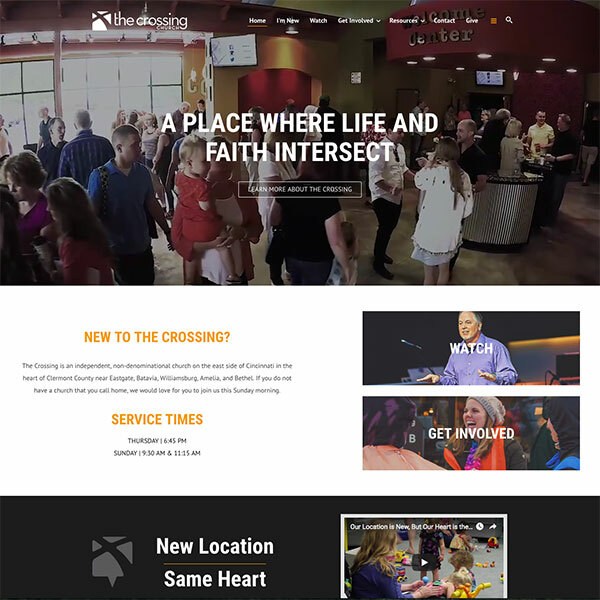 As a young church plant moving to a brand new building, the Crossing Church needed an updated, feature-rich web presence to meet the needs of their growing congregation. 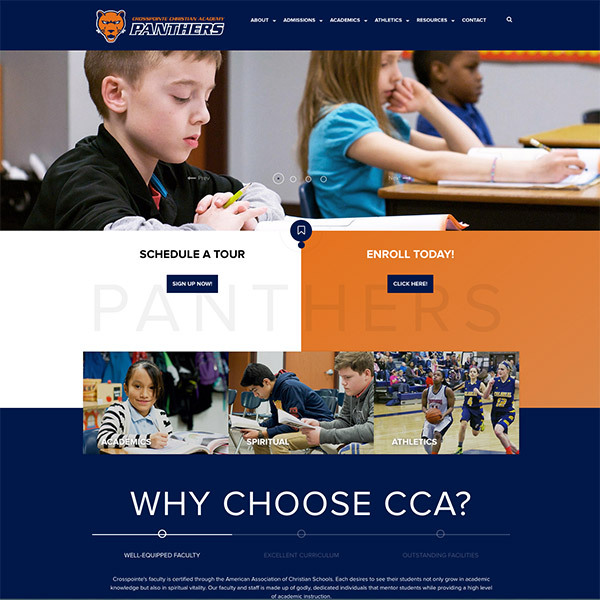 Crosspointe Christian Academy requested an updated design that would look good on desktop and mobile that was also easy to manage. 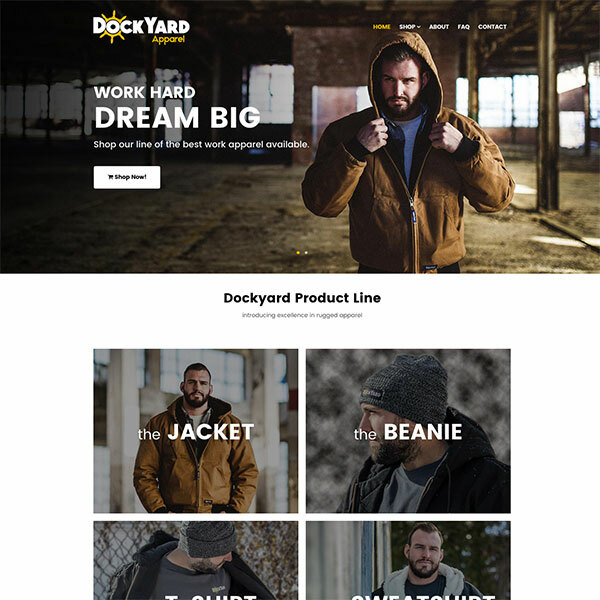 Dockyard Apparel was ready to move away from their old yet costly e-commerce website to a new mobile-friendly design utilizing the affordable shopping-cart software Ecwid. 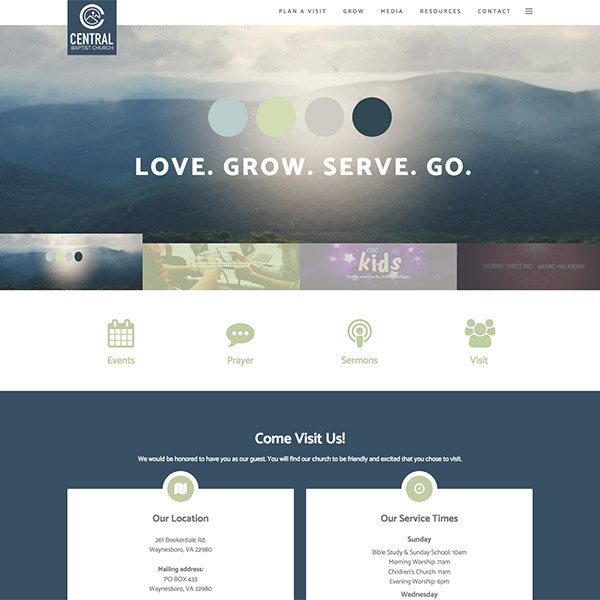 Central Baptist requested a simple, yet elegant website to fill their online presence void. 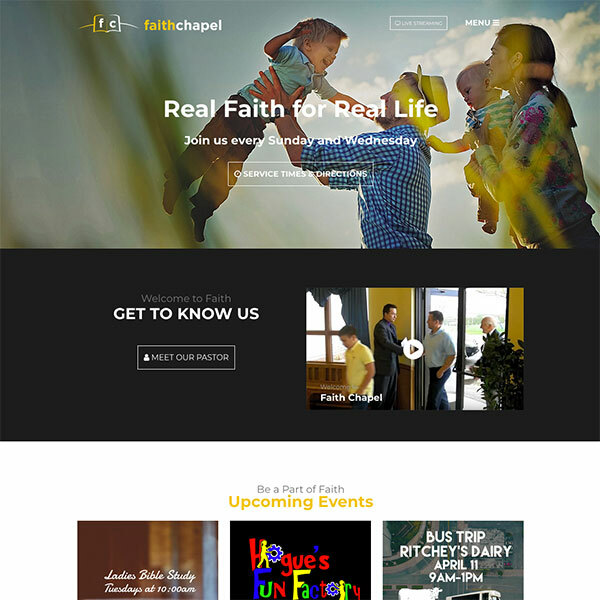 Faith Chapel needed a cutting-edge, mobile-friendly website to replace their previous outdated site. 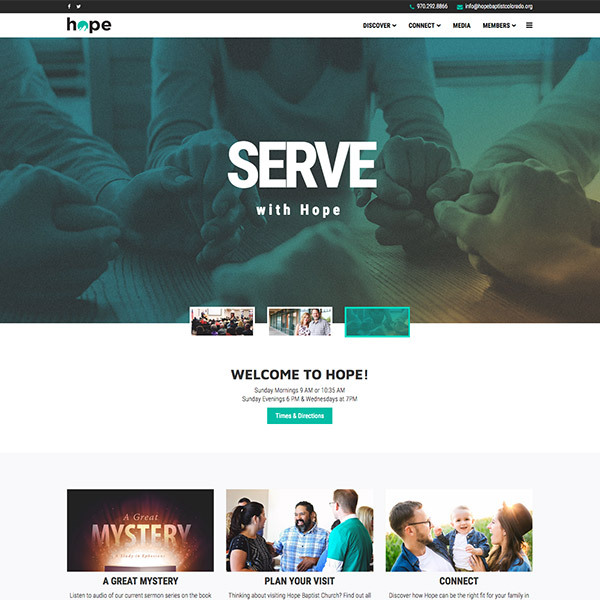 Pastor Barclay of Hope Baptist was ready to focus more on ministry; that's where we came in. 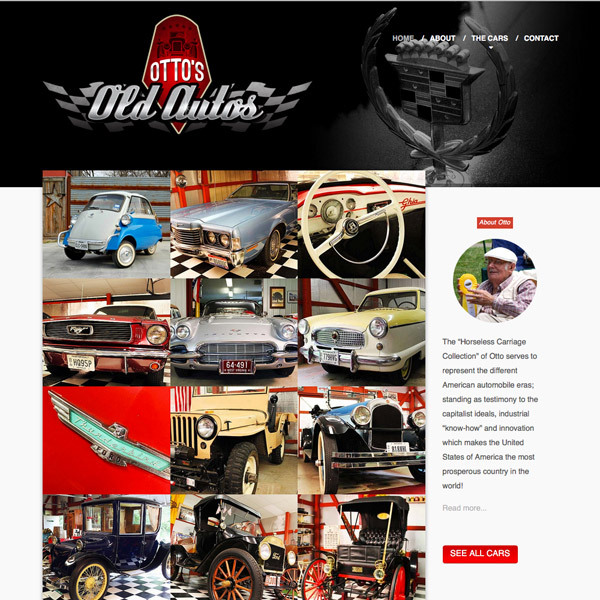 Otto's Old Autos is a website displaying the Horseless Carriage collection of Otto Siderits. 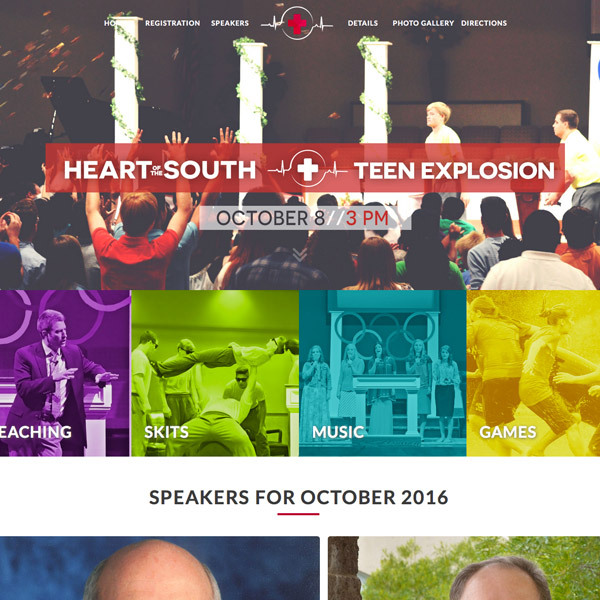 The Heart of the South is a series of youth rallies held for the purpose of bringing together like-minded churches with the purpose of influencing the next generation for the cause of Christ. Exciting Baptist Church in Kettering, Ohio. Blue Ash Tool & Die manufactures a variety of custom parts for larger machinery with expert craftsmanship. Content Management	Update your site with ease! Built on the popular content management system Joomla, our sites are a breeze to manage! Responsive Design	Look good on every screen! All of our websites are designed to be functional and attractive, no matter what device is used to access the site. Fast, Reliable Hosting	Don't sweat it! We take the burden of securing and managing your web-hosting so you don't have to! 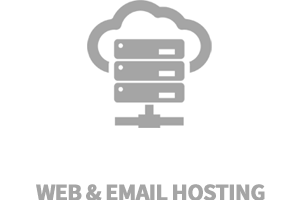 Your site is automatically backed up to the cloud, protecting you from any disaster (natural or self-inflicted). 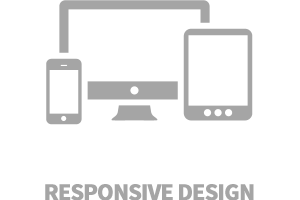 Joe has been developing websites for over 15 years. He enjoys a leisurely round of golf and studying foreign languages. 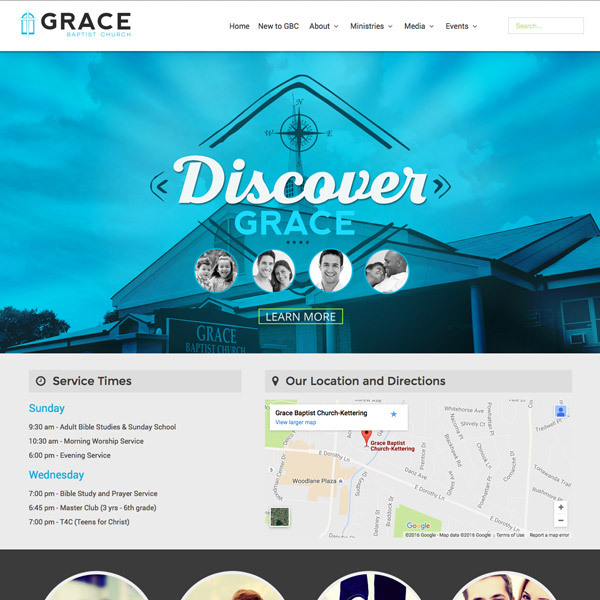 Shannon has been designing for churches and small businesses for over 10 years. She enjoys photography and roasting her own coffee. Rachel studied art and photography in college. She enjoys creating home decor items for flea markets and gardening.